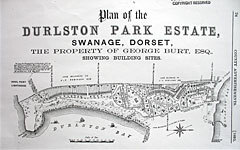 The ‘Durlston Pleasure Grounds’ Project is a partnership, led by Dorset Council to enhance the Victorian landscape at Durlston for nature, history and people. Volunteers will work with Rangers, artists and specialists to create a landscape which is welcoming, accessible, inspiring, educational, surprising, playable and sustainable. The Victorian landscape and features will be enhanced to realise George Burt’s vision for people to ‘Look round and read great nature’s open book’. Habitats will be managed for wildlife and the tranquillity of the area will be maintained. Opportunities for play, discovery and creativity will be enhanced, along with a base for training, volunteering and community events. 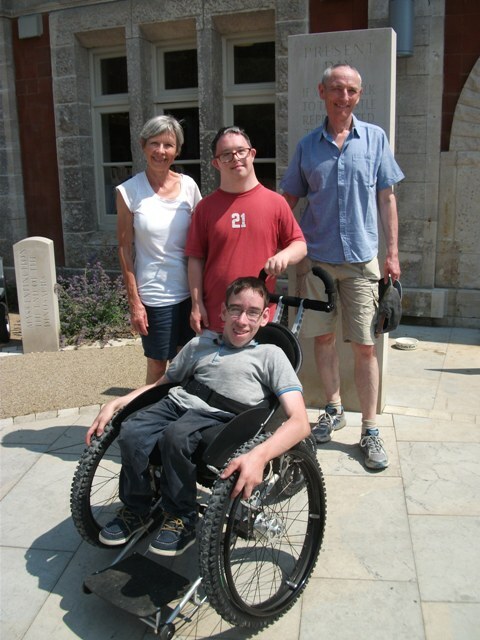 The project will help Durlston become the best place in Dorset for people with disabilities and reduced mobility to enjoy wildlife and the countryside. The legacy will include a skilled and expanded staff and volunteer group supporting the management of the area, creating a landscape which can evolve to meet the needs of visitors and local people. In July 2016 we were awarded a Round 1 Pass by the Heritage Lottery Fund, providing funding to develop the final bid, which was submitted to HLF in February 2018. It was successful and work has already started, with the project taking place over the course of the next 3 years. This project will secure the future of this valuable part of Durlston for nature and the community for years to come, but we need your help! To get to this stage we have had help and input from groups and organisations including The Swanage Medical Centre, the Dorset Gardens Trust, Purbeck Runners, the Swanage School, Swanage Town Council, Countryside Mobility, Partnership for Older People, Swanage Senior Forum, Friends of Durlston and many others! 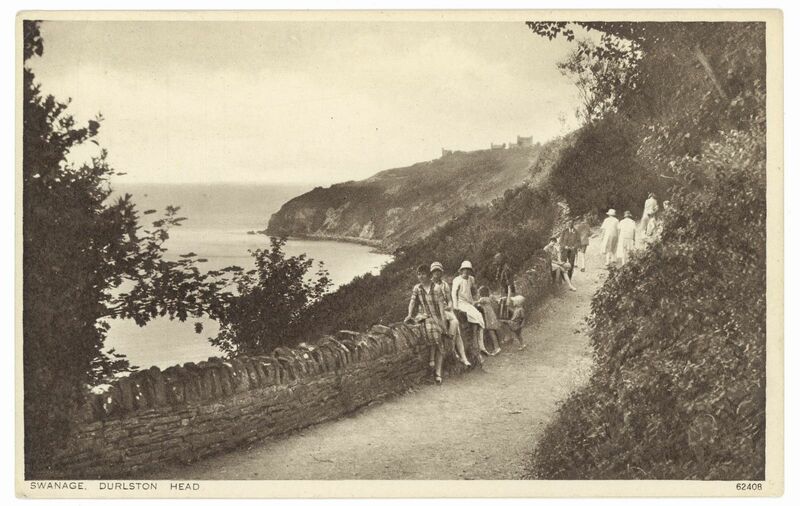 Providing a significant asset for Swanage, of particular value to the local community.